In a spectacular case of bad timing, the full Moon coincides with the annual Geminid meteor shower. Don’t feel put out. There’s still something for everyone, including a consolation prize. A supermoon is a good thing. So is a rich meteor shower. But the two together? Maybe not so good. The Geminid meteor shower will peak on the same day the last Supermoon of 2016 will rise. 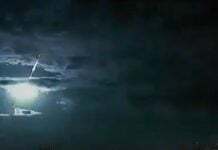 That’s exactly what will happen on the night of December 13–14 when the Moon reaches full phase at 7:06 p.m. Eastern time just hours before the peak of the annual Geminid meteor shower. 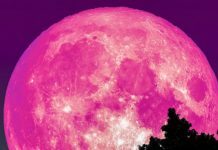 The brilliant Cold Moon, the third of this year’s three supermoons, will flood the sky with light all night long and slash the number of Geminids visible from around 120 per hour to more like a dozen per hour. 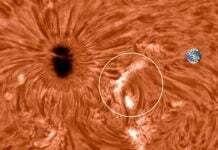 Shower members, which can appear anywhere in the sky, all trace their paths back to a radiant point near the star Castor in Gemini, the constellation that lends its name to the famous downpour. Is a dozen an hour worth it? You bet. The Geminids are one of the most consistent and richest showers of the year. Fireballs are common. It’s also one of the few showers that’s active during mid-evening because the radiant is already well up in the eastern sky by 10–10:30 p.m. local time. If you don’t want to set the alarm for a chilly 2–4:00 a.m. session, when Gemini reaches its greatest altitude in the southern sky, you can get a passably good look at the shower before bedtime. We can only be patient — next year, the shower peaks with the Moon a waning crescent. The Perseids (PER) and Geminids (GEM) are tops when it comes to producing fireballs, giving observers hope for a reasonably good shower despite moonlight this year. These data were gathered using NASA’s network of all-sky cameras. 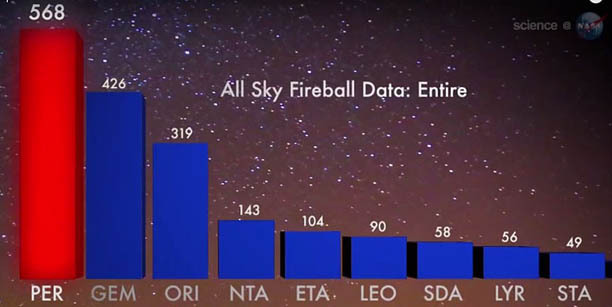 Fireballs numbers are shown from 2008 through mid-2013. The average peak magnitude for a Perseid fireball was –2.7; for the Geminids, –2. After midnight and before dawn, face south or west. 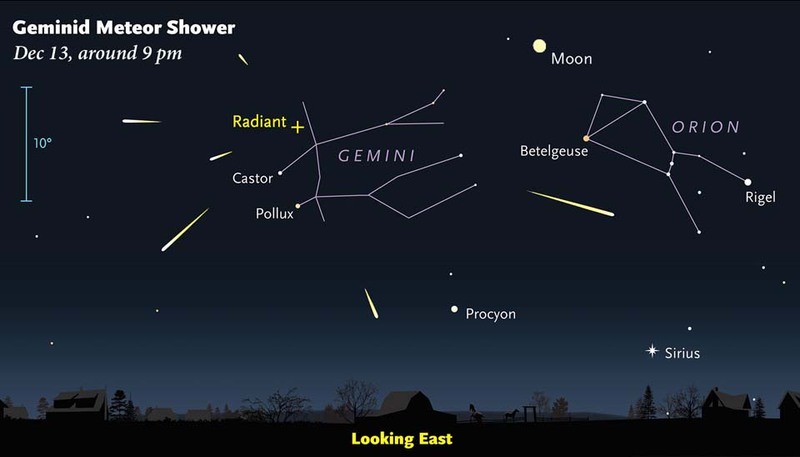 Geminids are one of the few showers that don’t originate from dust strewn by a comet. Instead, the stream’s parent body is the asteroid 3200 Phaethon (FAY-eh-thon). Sometimes referred to as a “rock comet,” Phaethon is a rare asteroidal object that primarily ejects fragments of rock instead of water vapor, gases and dust when heated by the Sun the way comets do. Trails of dust have occasionally been observed departing Phaethon, seeding its orbit with future Geminids. Each year in mid-December, the Earth passes through the debris, which smacks into the atmosphere at 80,000 miles per hour (129,000 km/hr). Each entering particle’s great speed briefly sets the air aglow to create a titillating meteor flash. Because asteroidal material can penetrate the atmosphere more deeply than comet dust, Geminids produce longer streaks than some showers. Last month’s supermoon was the closest until 2034. December’s supermoon will be about 1,950 miles farther from Earth than November’s and the most distant of the year’s supermoon trio. The December Moon will glare from eastern Taurus near the Gemini border and climb even higher in the sky than last month’s, beaming down with enough intensity to render some aspects of the landscape in color, such as signage, trees, and even bright clothing. If you’re still feeling a sense of disappointment at seeing the Geminids pared back, there’s a consolation prize. The night before the great clash, the waxing Moon will hit the bullseye — literally — when it occults the star Aldebaran in Taurus. On the evening of December 12th across the Americas (early morning of the 13th for Western Europe), you can use binoculars or a telescope to watch the Moon cover and then uncover the bright star. Left: A simulation of Aldebaran and the Moon 2 minutes before immersion as viewed from St. Louis on December 12th. 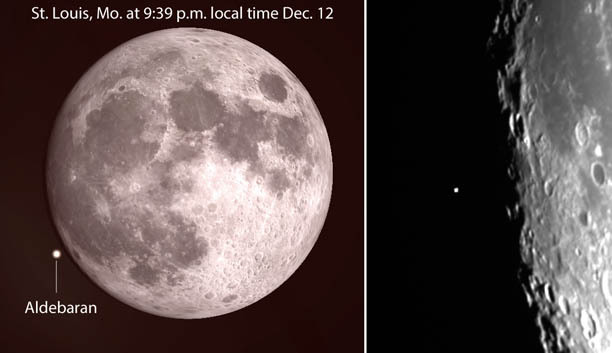 Right: On December 23, 2015, a similar waxing gibbous Moon approached and occulted Aldebaran. My location has been under clouds for so many nights, I can’t wait to see any or all of these wonderful events. Moonlight, meteors, and a disappearing star — sounds positively festive!